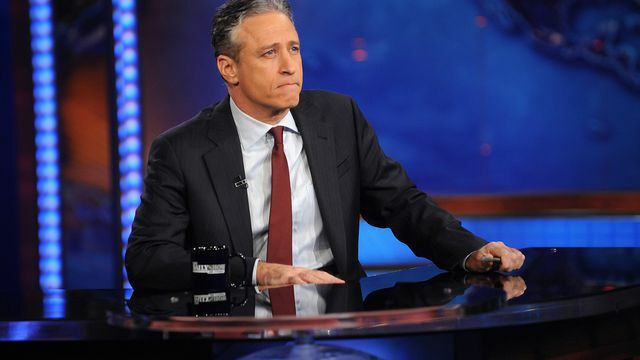 Comedy Central has confirmed reports that Jon Stewart will be leaving The Daily Show by the end of the year when his contract expires. There is no news as to what Stewart plans to do next. Considering he plans to be free prior to the first primaries, maybe Stewart plans a last minute challenge to Hillary Clinton for the Democratic nomination. Or perhaps he will replace Brian Williams at NBC News. It is only fair that Williams be punished for lying about Iraq, but I’m still waiting for Bush and Cheney to receive their punishment.